Toy retailer The Entertainer has been forced to remove loom band charms from its stores in the UK, after it was revealed they contained suspected carcinogenic chemicals. The Entertainer, Britain largest independent toy retailer with 92 stores, has launched a full investigation as it removes the charms from it stores nationwide. Tests conducted by the BBC Midlands Today programme showed one charm contained 40 per cent of phthalates – EU law states 0.1 per cent in weight is the legal limit. A statement from The Entertainer said to the BBC: “It was brought to our attention that loom charms purchased from one of our stores may contain [banned] phthalates. “At The Entertainer, children’s safety is our number one priority so as a precautionary measure we have removed all loom charms from sale with immediate effect whilst we conduct a full investigation. Phthalates are used to make plastics safer and more flexible but as a known carcinogen their use is tightly controlled. 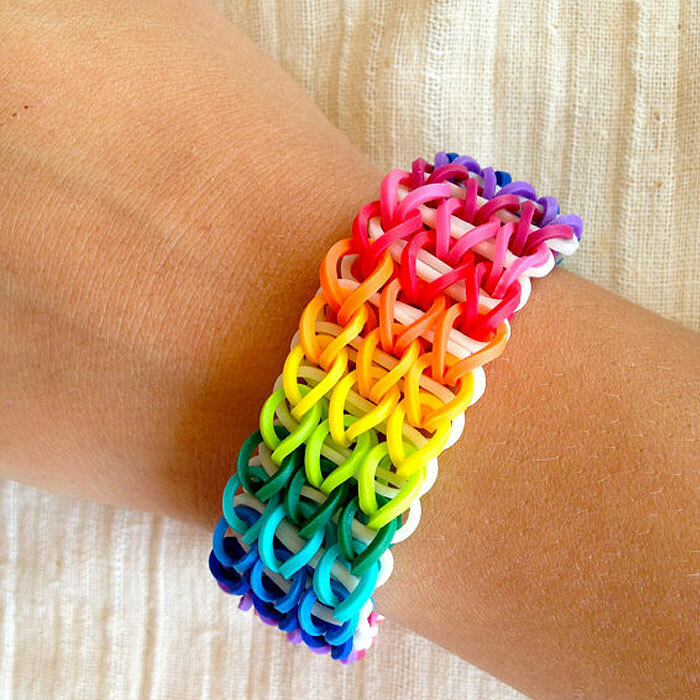 The loom band craze, where different coloured bands are woven together to create bracelets, originated in the United States, but has become increasingly popular in Britain with a loom band dress even being sold for £170,000. The Birmingham Assay Office, which independently test fashion and jewellery accessories, said they found two banned phthalates.